Tata Motors is mulling alternative plans for its revolutionary product Nano. As the car comes with great emotional value for the brand, the production won’t discontinue. But, keeping the profitability in mind, Tata is expected to shrink the production of this small hatchback. 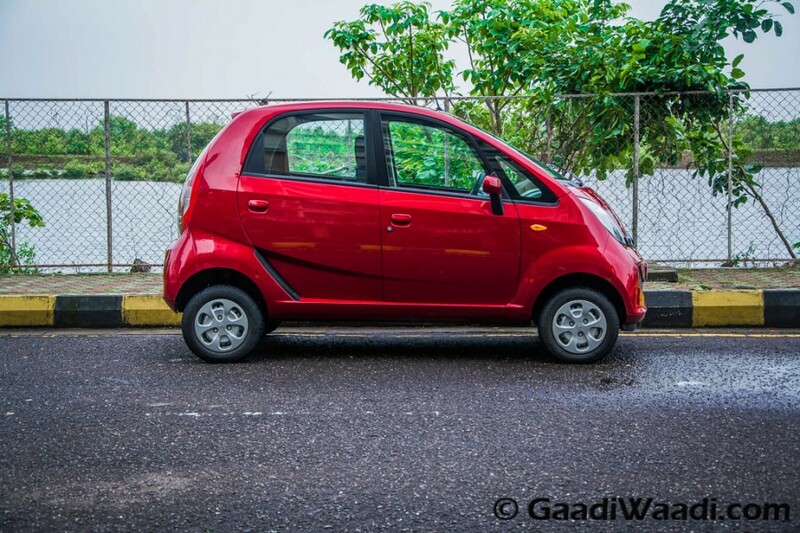 Also, the brand is focusing on bringing alternative versions of the Nano, like am electric powered model. Test mule of the electric Tata Nano has been already spied in the country fueling the speculation that a Nano EV is on the way. The homegrown auto major also reveals that Nano currently sells around 1,000 units per month. Meanwhile, the automaker’s manufacturing partner in Bangladesh Nitol Niloy Group is trying to persuade Tata to supply components of Nano to the neighbouring country, considering Bangladesh could be a perfect market for a small budget car like Nano. As we reported last week, Tata Motors successfully tested the electric powered Nano in Coimbatore. 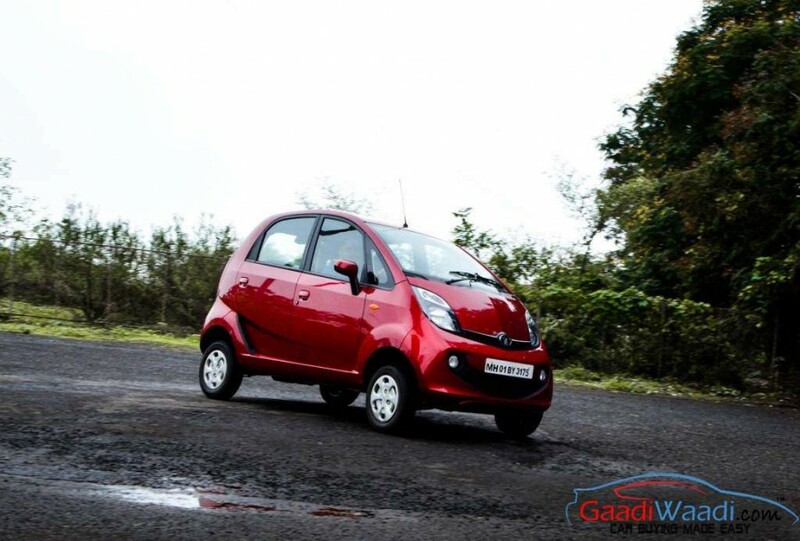 Upon launch, it could become a rival against the Mahindra e2o Plus with affordable pricing and a good driving range. As Indian government is gearing up to introduce all-electric mobility across the country by 2030, homegrown auto manufacturers like Mahindra and Tata are trying to grab sizeable share in the domestic EV market. Presently, Mahindra is the sold operator in the segment with models like e2o Plus and eVerito on offer. 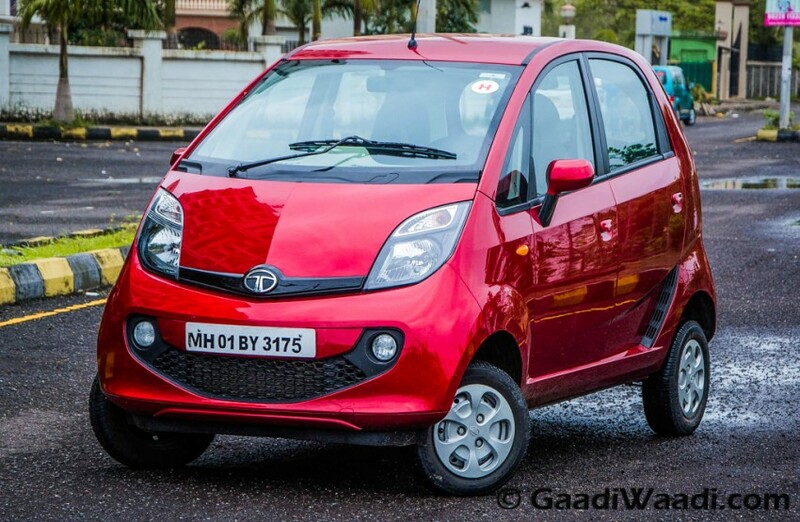 With Nano EV, Tata too can grab a chunk in the segment. Also, Tata plans to set up a network of EV charging stations within couple of years and it has already launched five EV charging stations in Mumbai. Tata Nano has been an ambitious project from the automaker with a strategy to offer four-wheel personal mobility to a wide range of people. However, the car couldn’t become successful despite having an affordable pricing. But, the company refused to phase out the car due to the sentimental reasons.